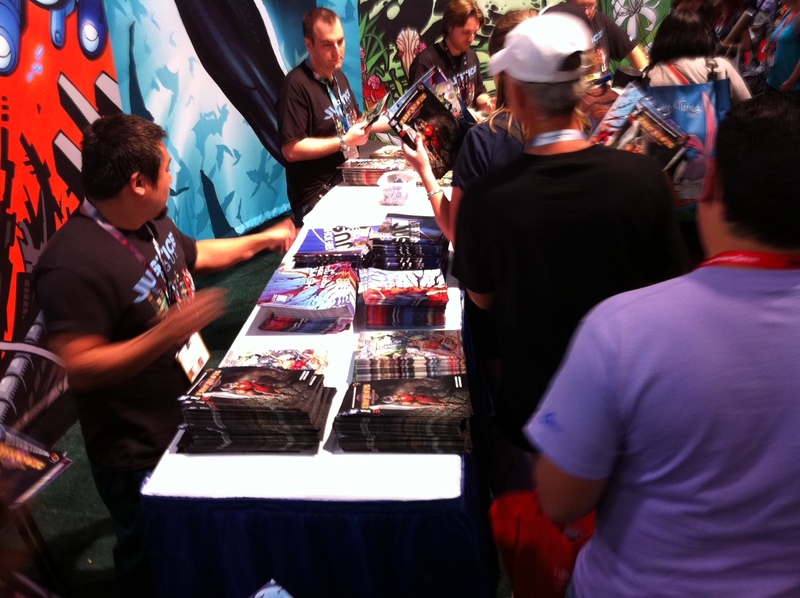 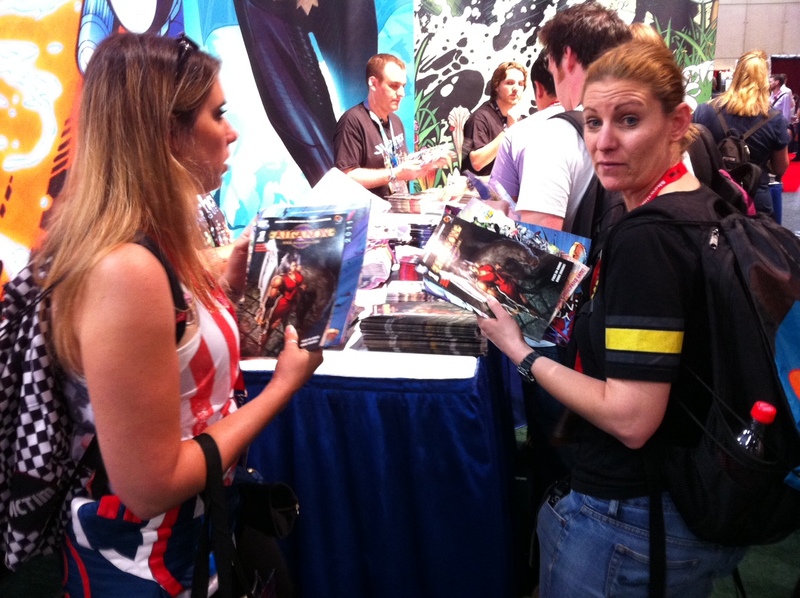 DC Comics were promoting the Alganon comic at San Diego ComicCon. 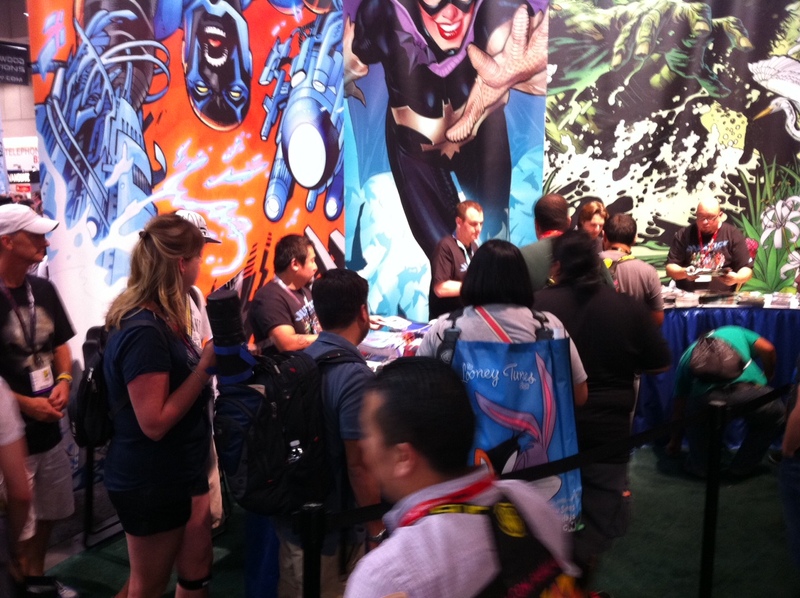 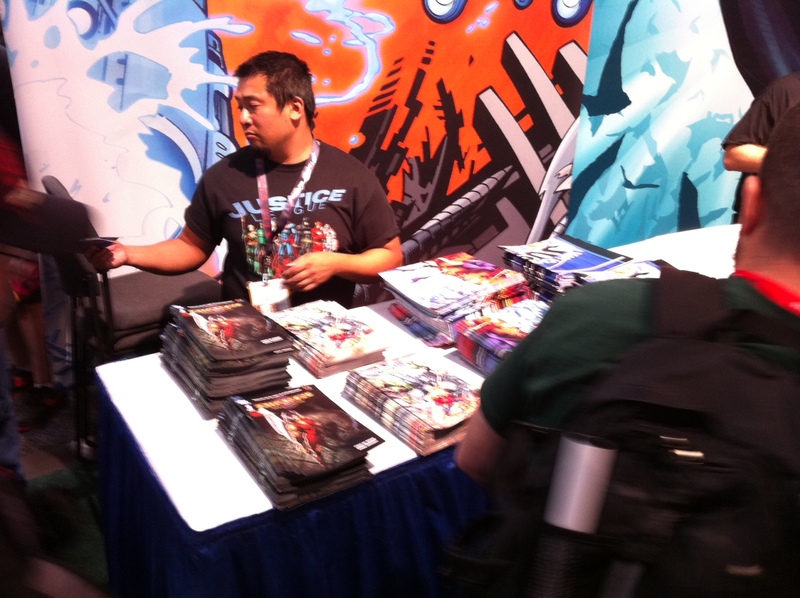 These are photos of the booth and write Ricardo Sanchez signing copies of the comic. 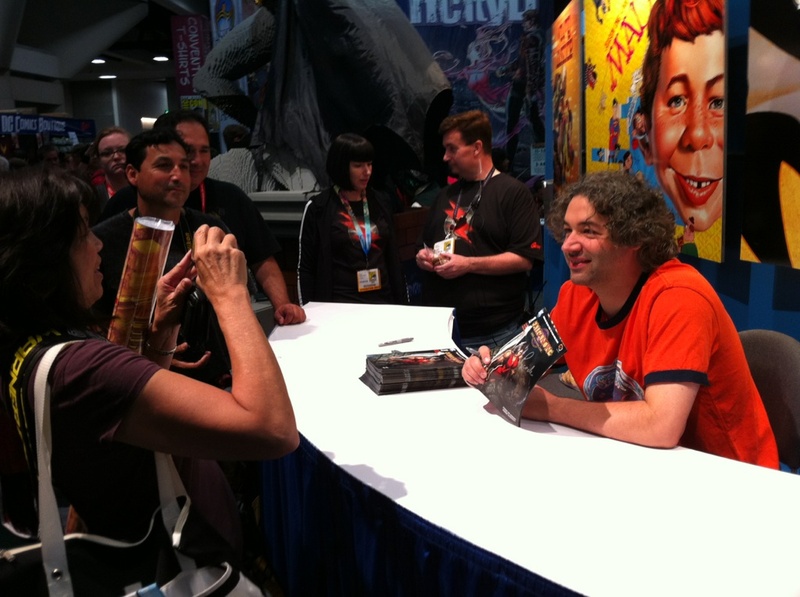 You can read a PDF of the full comic over here.